With the passion and knowledge of traditional engineering components, N&B can offer an exclusive restoration service to organisations and individuals alike. Whatever the challenge, be it a large scale project or a single component task, you’ll find us helpful and experienced in ways to solve it, as well as advising on material types, modern suitability and budgets. 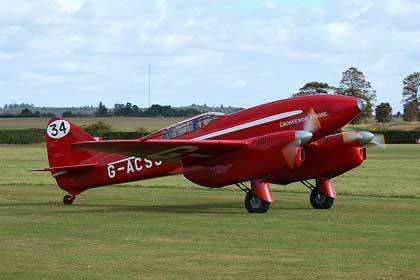 Recent projects have included a DeHavilland Comet Racer at Derby Airfield and a Bugatti car.